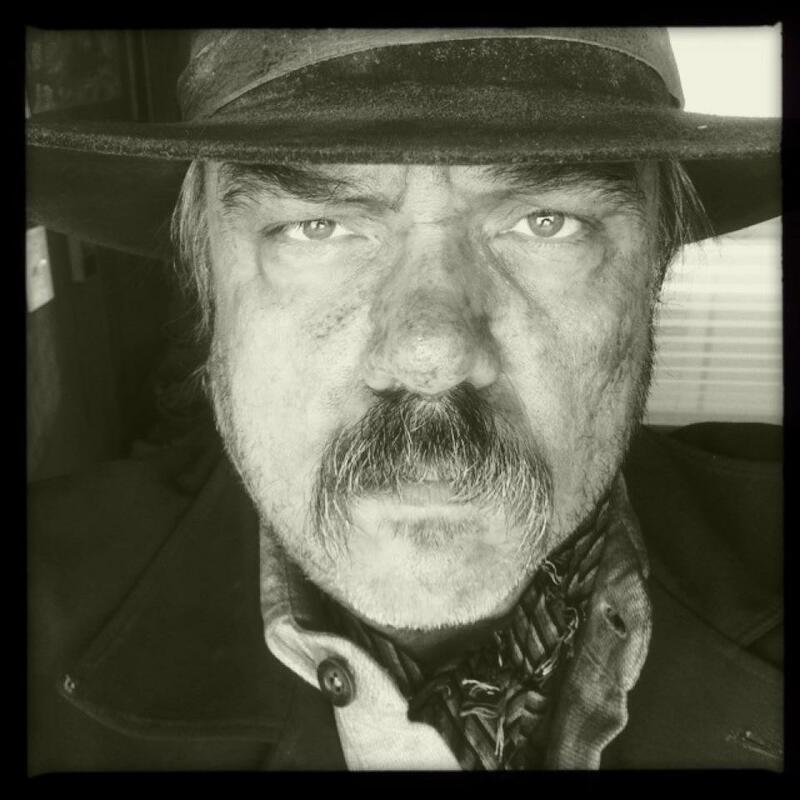 W. Earl Brown (THE MA ’89) can be seen in “The Lone Ranger,” scheduled for release in July. While Warren remains close to Brown’s heart, his favorite role came later, when he was cast as Dan Dority in HBO’s “Deadwood.” The critically acclaimed show debuted in 2004 and won seven Emmys® throughout its run. During the second season, Brown joined the writing staff. “So it was my life 24/7,” he says. He still enjoys watching reruns of the show and eagerly anticipates the chance to work with producer and writer David Milch again. You are currently browsing the DePaul Advancement News blog archives for May, 2013.